Work with your company’s human resource related paperworks without so much effort with the use of our available premium human resource management document templates! Working in the human resource department of your company entails so much pressure as your department is dealing with the hardworking employees that keeps your company going. But, you don’t need to be pressured so much when it comes to paperworks, too. We at Best Templates gives you readily available human resource management document templates with the professional quality suitable to your industry’s standards. 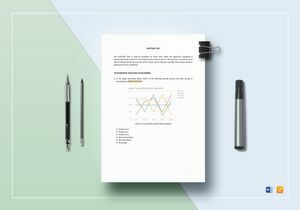 Take a look at these document templates at our easy to access, huge template library prepared just for your utilization! Preparing various reports and documents relevant to human resource management requires you to procure different document outlines and layouts from the start. 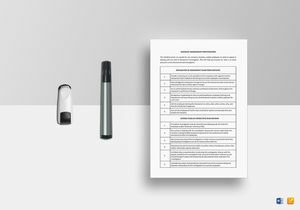 With our available high standard human resource management document templates here at Best Templates, there’s no need for you to prepare a document outline for each report you need to comply with! We have all the human resource management documents you need! 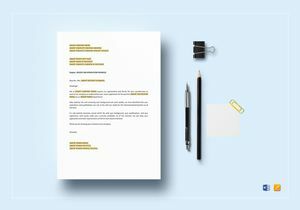 Take a look at the reasons why you mustn’t miss out over a thousand business document templates such as human resource management documents from our well-organized huge template library! Why Choose Best Templates for your Human Resource Management Needs? 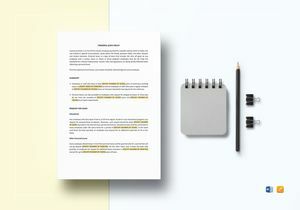 Premium Quality - Whenever quality of business document templates is being talked about, there is only one site you can equate it too - Best Templates. Our human resource management document templates are made with the professional quality references and design materials. 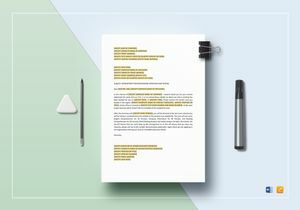 We got a professional team which makes these document templates even more high-grade in quality! 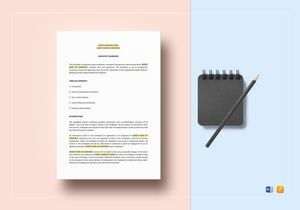 Fully Customizable - Editing on these human resource management document templates is effortless! 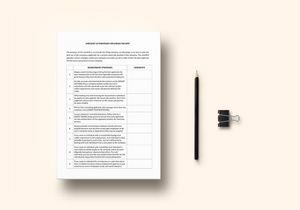 We provide you with a customizable layout/outline on these document templates which you can easily modify to your company’s specifications. Thus, you can add vital information such as employee recruitment, offer letters, or human resource policies and documentation on the relevant human resource management document template you work on. Easy to Download File Formats - When you have chosen the human resource management document template you want to buy, you get the chance at choosing the file format you want to download on your working computer! We have various file formats you can choose from. Each template on our huge template library has file formats from popular computer software applications you are familiar with such as Word and iPages. 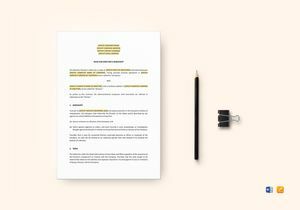 Printable Affordable Templates - With the file formats you can easily download, there’s no problem for you in printing the human resource management document templates you have worked on! 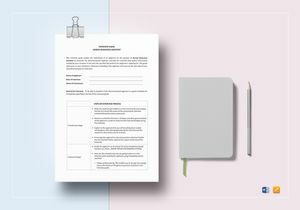 Another important attribute our printable document templates have is how budget-friendly these are with all these amazing advantages you get from our human resource management document templates! You get more than what you pay for, literally! 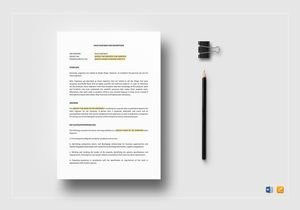 When it comes to quality human resource report and document templates you can work on, there’s no other best choice of business document templates other than Best Templates! 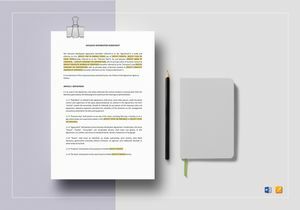 So, to aid you in your human resource management document needs, browse through our easy to use template library. You will always find the professional quality you can make use of for your everyday human resource management document needs!